Why do Airlines charge different prices for the same seat? Everybody understands that airfares change from day to day, but many travellers are surprised to learn that passengers on any given flight will pay a range of different prices for exactly the same experience. It is now easier to make your transfer booking. UGO Transfers are now available to us to be booked through our system onlongside your flights, accommodation and car hire. Virgin Gift from Bay Travel, Branson-style! Who doesn’t love Sir Richard Branson? Read on for facts about the entrepreneur and head of Virgin Group. Do you know about Virgin Family Pooling? Family Pooling allows you to group your family members’ Points, or Points and Status Credits, into one Account. This means that you can earn Points faster to redeem for even greater rewards, plus reach a new level of membership with even more benefits. Wine to match the altitude, on one of the largest full-flat bed in business class! The Singapore Airlines new Business Class seat will give you more space than ever. Your most spacious seat unfolds to reveal one of the largest full-flat bed in business class, with more room to stretch out and enjoy a rejuvenating night’s rest. I recently visited the vibrant and happening Chile with the plan of combining site-seeing, nightlife, food and relaxation. 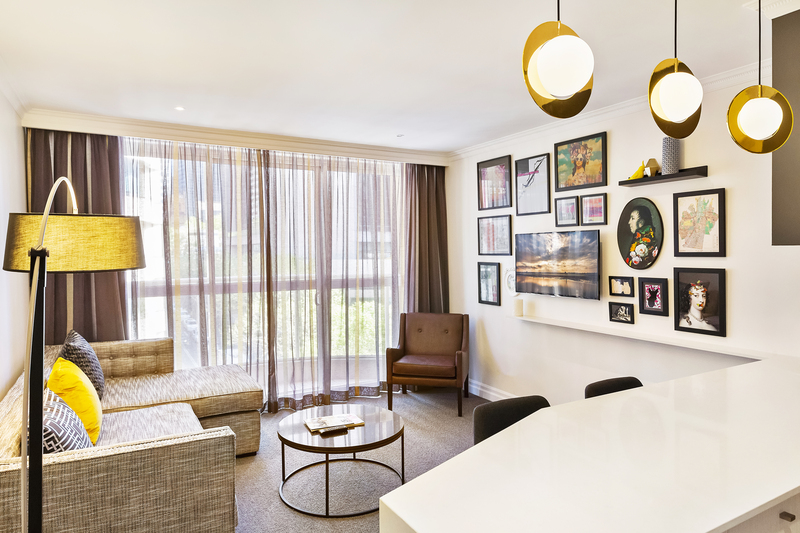 Mantra 2 Bond Street in Sydney’s CBD has undergone a multi million dollar refurbishment. Combining the ultimate in guest comfort with a New York loft-style elegance. With so many great deals to America our Business Development and Account Manager Samantha just had to take her family there!